Earlier this year I got a new pair of skiers that should compromise between distance and downhill skiing, with a light telemark binding. 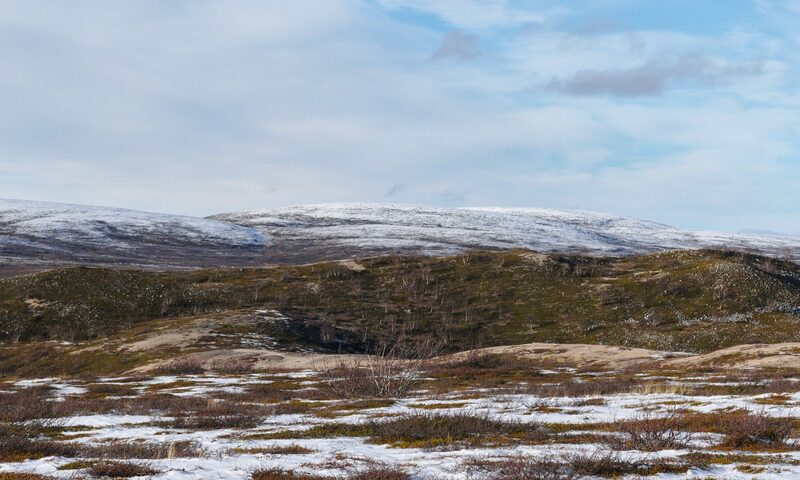 Living near Pallas-Yllästunturi National Park, I thought it might be a good idea to test the new equipment there before going for longer trips with it. 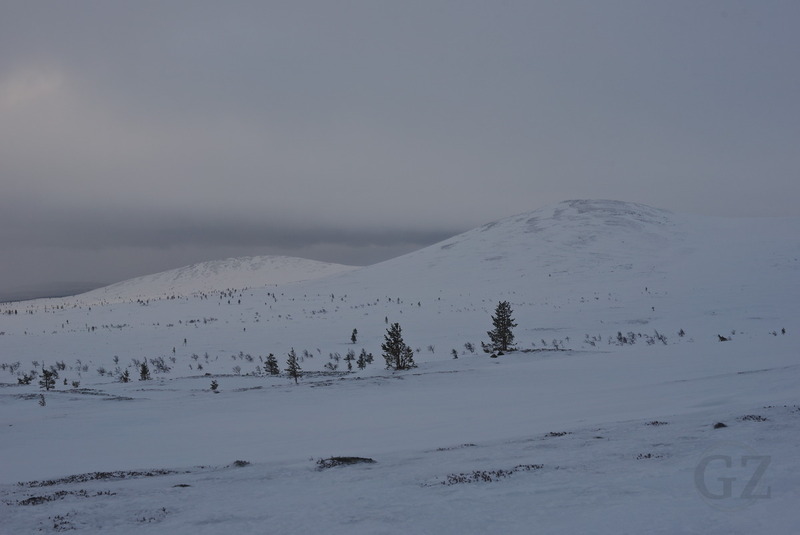 Thus I decided to ski into Pallas-Yllästunturi National Park, spend two nights in the Rautuoja open wilderness hut, and used the days to ski up and down the nearby fells Outtakka and Rautuvaara.